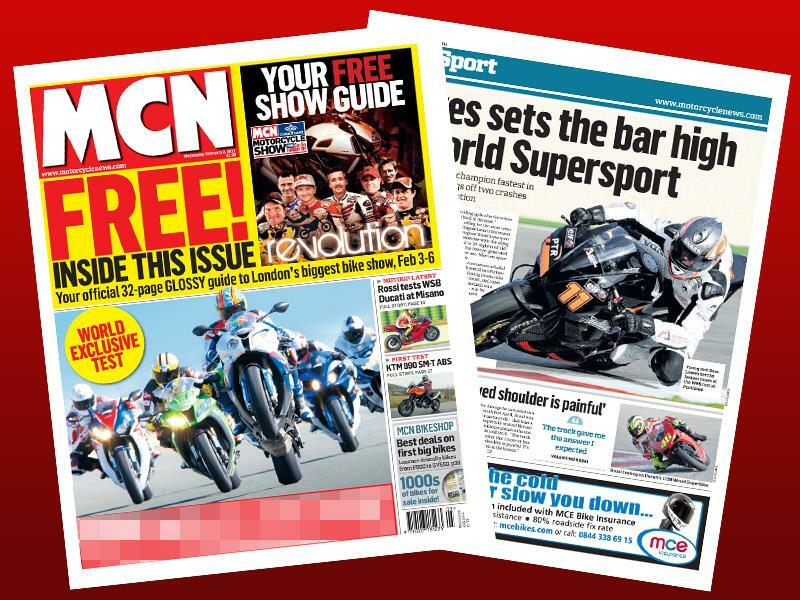 In this week's issue of MCN, on sale February 2, we test the 2011 Kawasaki ZX-10R against the BMW S1000RR, Yamaha R1, Honda Fireblade and Suzuki GSX-R1000 on road and track. 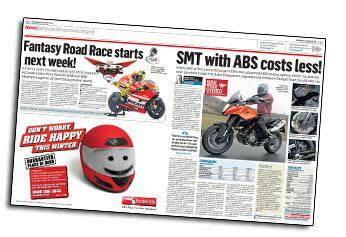 Also in this week's MCN, top tips for getting a cheap Ducati, the new KTM SMT with ABS tested, and all the news from the WSB test at Portimao. 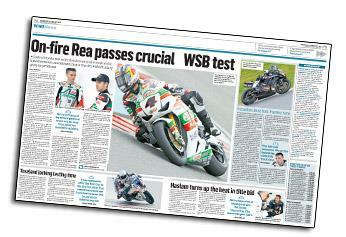 We test the new Kawasaki ZX-10R - which impressed at its launch in Qatar - against the rest of the 1000cc inline four superbikes. 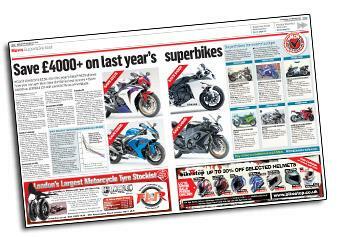 Can't stretch to £13,000+ for one of this year's superbikes? 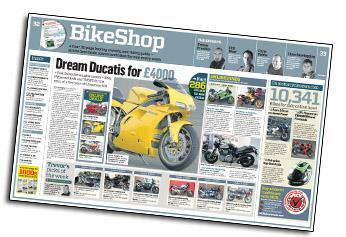 MCN shows how you can get litre-bike thrills for much less money. KTM's new SMT has bucked the trend for ever-increasing bike prices - it undercuts the outgoing model by £350 and has ABS as standard! 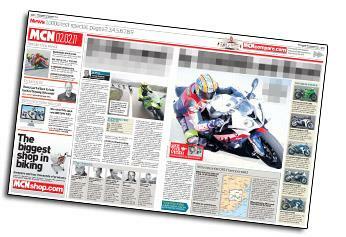 MCN's Fantasy Road Race starts next week! Time to start thinking about your team. 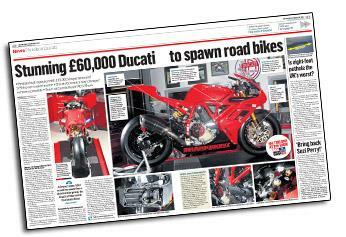 This stunning one-off Ducati built around a 125bhp air-cooled V-twin could spawn a stream of cheaper, road-going versions. 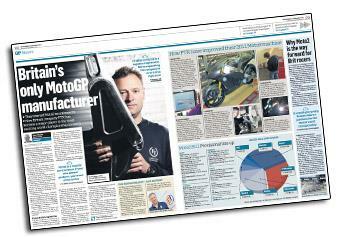 British chassis builder FTR has gone from being relatively unknown to providing almost a quarter of the bikes on the Moto2 grid. Jonathan Rea's impressive opening day blitz with the Castrol Honda against the stopwatch at Portimao was more than just impressive.